Just a couple of days late posting this week. I was at BlogOn Xmas in Manchester on Sunday, and have had a killer headache since then. I only started feeling vaguely normal yesterday evening. So now my to-do list is pretty much as long as a 5 year old’s Christmas list! 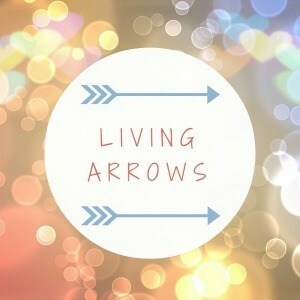 But top of my list is this weeks Living Arrows post! With the exception of the weekend, the last week or so has been fairly lazy. Poor Isla has had a cold and has been teething – two new teeth have broken through, and another two are nearly there. She has been pretty miserable during the nights, as her teeth have been hurting her, and she is struggling to breathe due to her cold. Resulting in us all feeling pretty exhausted during the day. How Chris manages at work I do not know. But I, for one, am not a big fan of being awake for a couple of hours in the middle of the night…several times a night! Her cold seems to have cleared up now though, so that has helped us all get a bit more sleep. Isla loves going to my parents as there are so many rooms to explore and run around in. Oh, and one of her most favouritest (yes, that’s a word!) people in the world is there. He spoils her rotten, and she loves it. They’re a right pair together, and he loves to wind her up, even if it is meant to be her bedtime! No one else really gets a look in when he’s around. Even me! 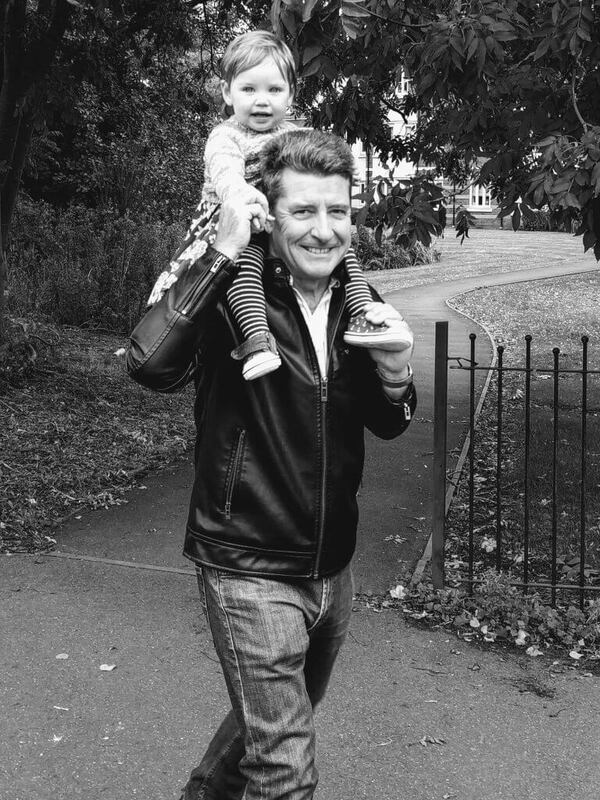 I love this photo of them that was taken when we were walking home from town on Saturday. Isla had walked really far holding both Grandma and Grandpa’s hands, but got a little bit tired after a while, so Grandpa just had to pick her up and carry her on his shoulders. 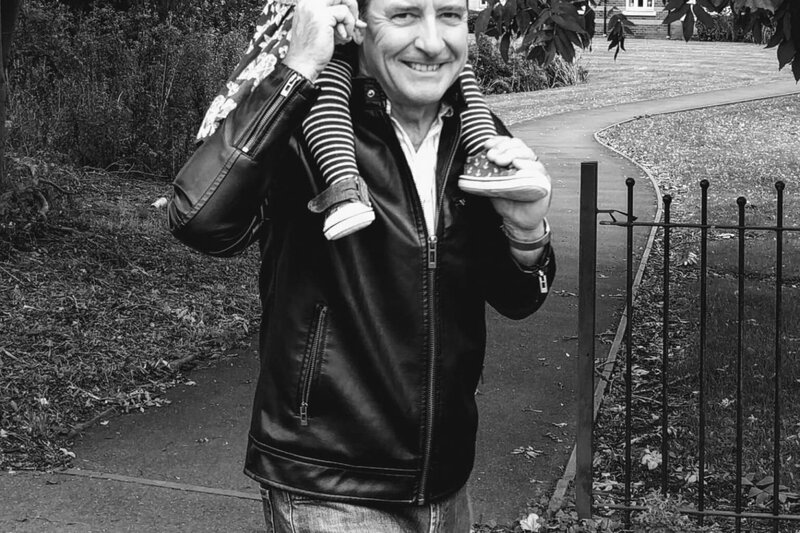 She won’t sit on my shoulders like this at all…mostly cos she finds it funny to lean round to the front and kiss me instead, which is nice. But sometimes, it would be nice, and easier, if she would just sit on my shoulders without launching herself all over the place! What have you all been up to this last week?